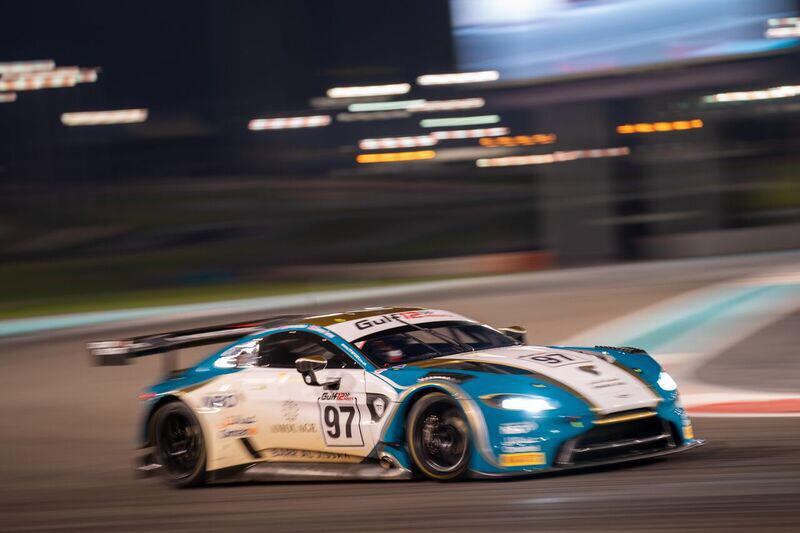 Following the final round of the World Endurance Championship in Bahrain you’d think that Jonny Adam would be winding down after a long 2017 season in which raced in British GT, claimed the Blancpain GT Series Endurance Cup Pro-Am drivers’ title and a class win at the 24 Hours of Le Mans. 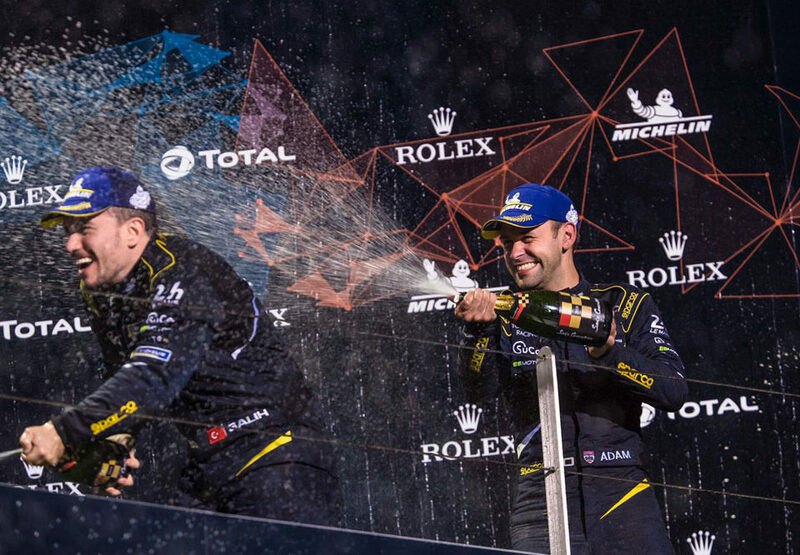 However Jonny and the rest of the Aston Martin Racing squad flew straight from the Sakhir circuit to London for the twin launch of the stunning new Vantage road car and their 2018 WEC challenger – the Vantage GTE. So what is keeping him motivated during what looks to be a very short close season ahead of the expanded 2018/19 ‘super-season’? 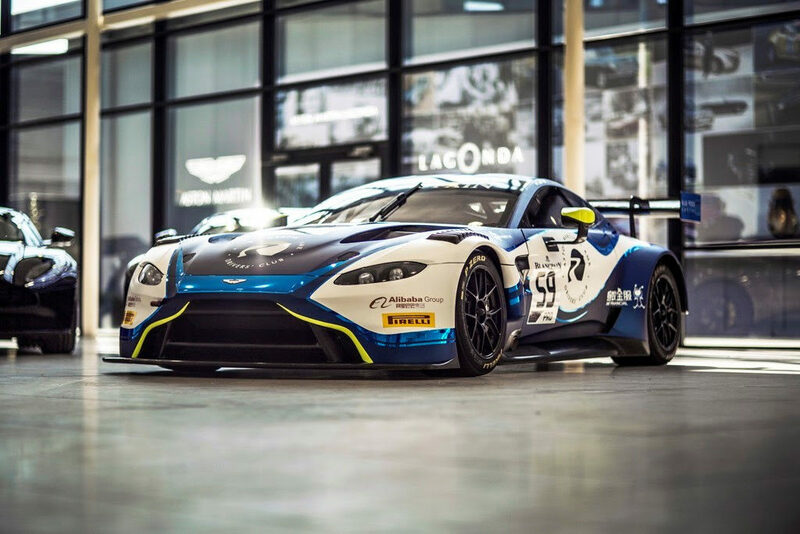 “It’s an incredibly exciting time to be part of Aston Martin Racing with the launch of our new Vantage GTE contender alongside the new Aston Martin Vantage road car. 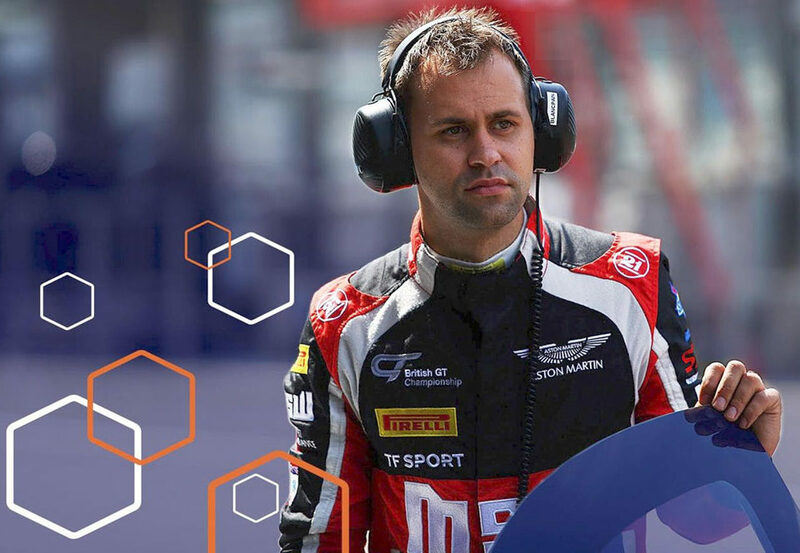 “For the last few months we have been putting the miles on the new car across development testing in Europe and America, and not only is the reliability very impressive the car is performing well. 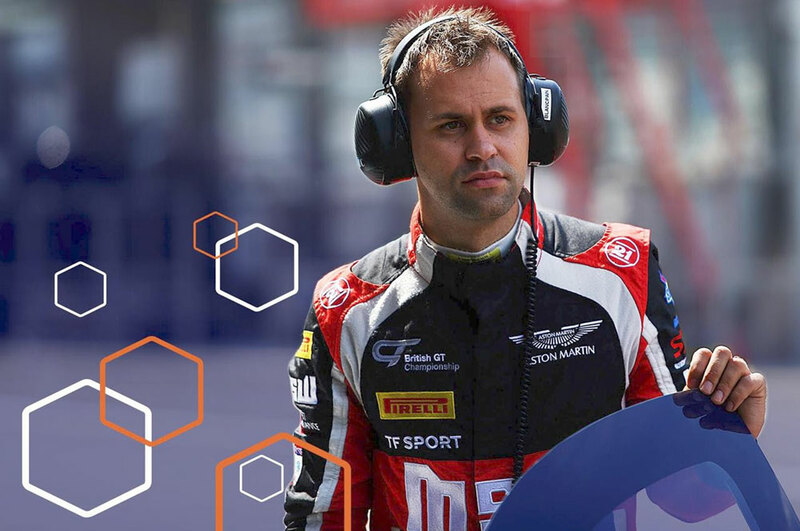 “The design team and engineers at AMR have looked into every detail from aerodynamics, engine performance to driveability, and have produced something quite special once you experience it on the track. The car is one of the best looking GT cars around and the worldwide reaction has been very positive. 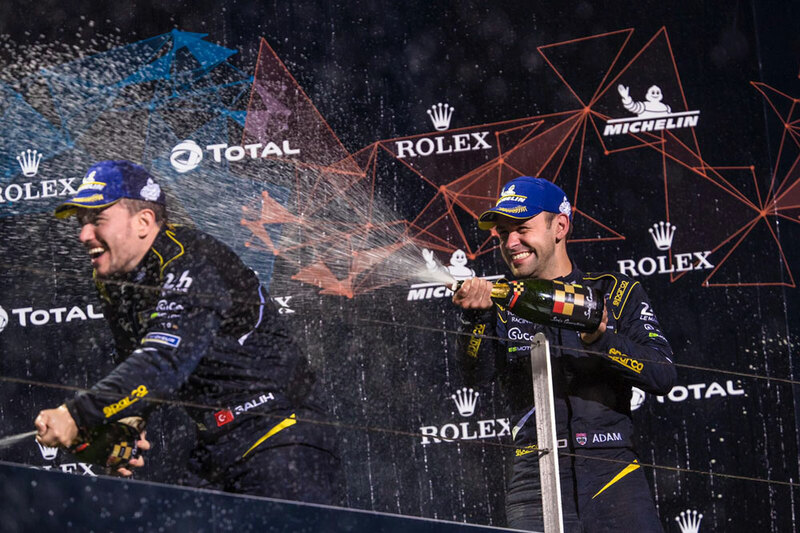 Now that it’s all done and dusted how would you sum up the 2017 season from a personal point of view? What was your best moment behind the wheel? What was your favourite memory away from the track? How is the 2018 season shaping up for you? Do you know what your schedule looks like yet? 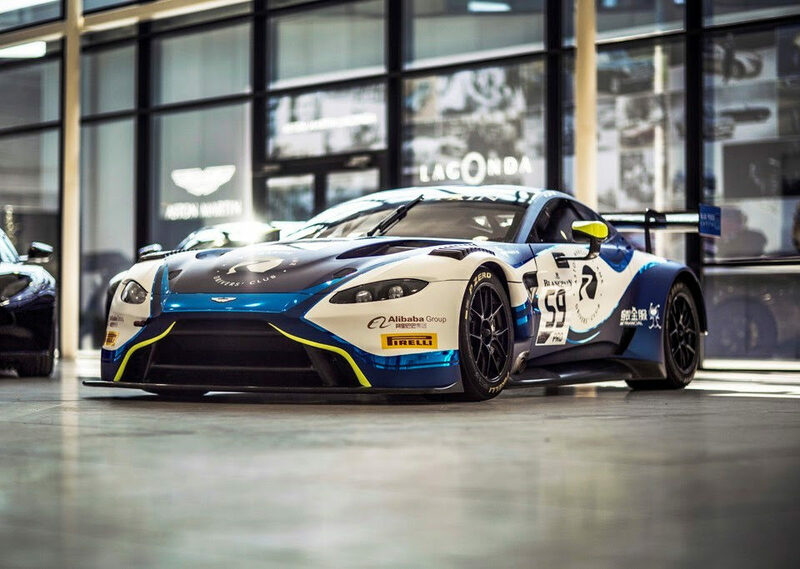 How closely were you involved in the development of the new Vantage GTE? Will you get a break before the 2018 season starts? If so how do you plan to chill out?